Can Wind Technology Give Renewable Energy a Job Lift? For decades, the U.S. has been struggling to find an alternative source of renewable energy, one that doesn’t create a dangerous reliance on foreign countries or pollution of our cities and towns. According to recent studies, we may be getting closer than ever to a real solution. The answer? Wind. 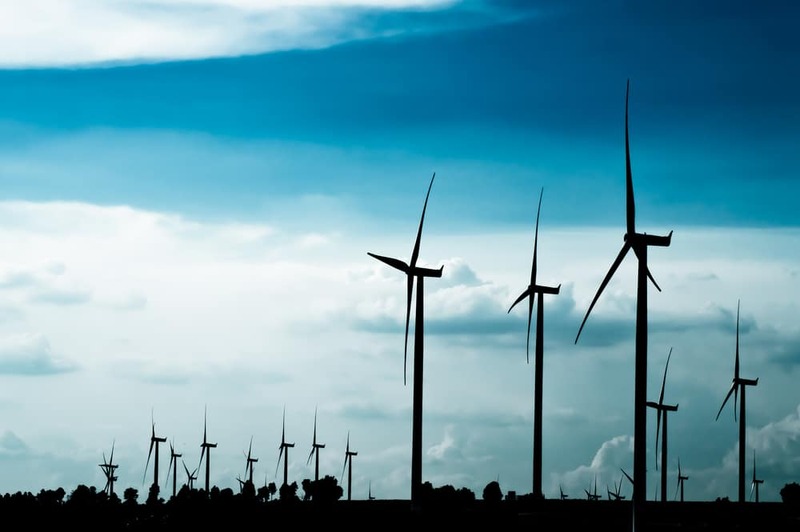 Wind Power Jobs are skyrocketing year after year and they have no intention of slowing down. The Department of Labor noted that the fastest-growing job in America is in fact “wind turbine technician” supporting over 100,000 jobs in 2016. 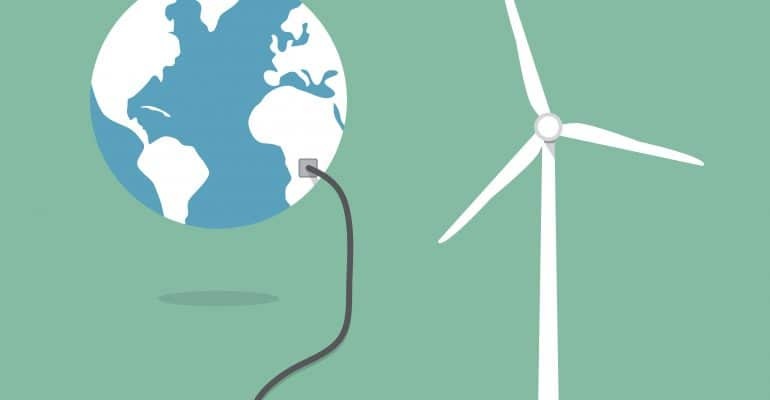 Although many possible alternatives have been suggested and explored, wind has proven to be, by far, the most feasible option. 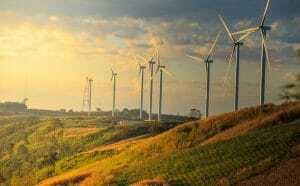 The environment isn’t the only benefactor of the increase in wind power production. 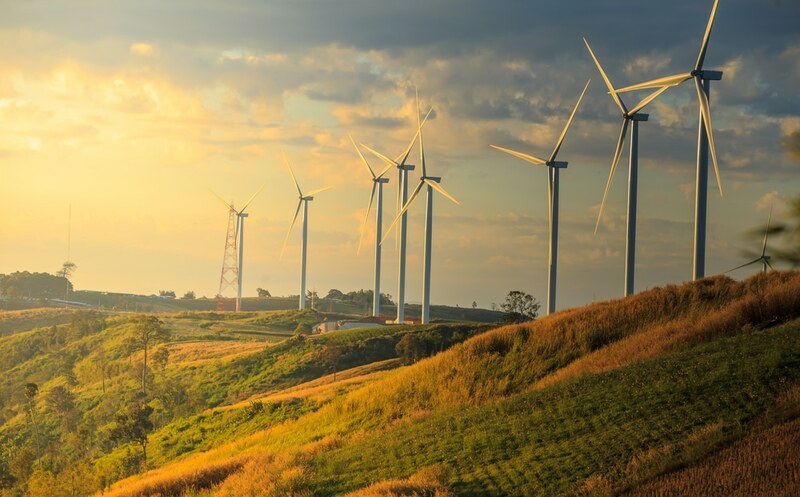 The industry experienced unprecedented growth between 2010 and 2011, and there are currently an estimated 75,000 American workers employed by the wind sector. The manufacturing arm of the nation is also seeing a boost as a result. 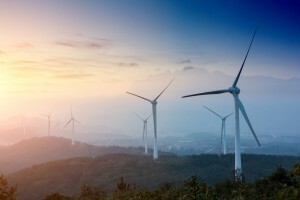 Is Wind Power the Next Proverbial Space Race? American workers, however, are just thankful for the lift that wind power has provided the job market. 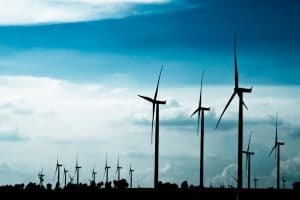 Unfortunately, it appears that even wind power comes with dependency—unless the Production Tax Credit (PTC) set to expire at the end of the year is renewed, the industry could receive a sharp blow. Fortunately, the current administration is pushing for its extension, meaning the wind industry is likely to billow in the years to come. The Bachelor of Science degree in Alternative and Renewable Energy Management from Everglades University has courses that can prepare students to work in the alternative and renewable energy environment and help find wind power jobs. Interested students can find out more about the program by viewing the full course description or requesting information from the University.